This weeks tutorial I found on Handmadeology. But the original post can be found below. 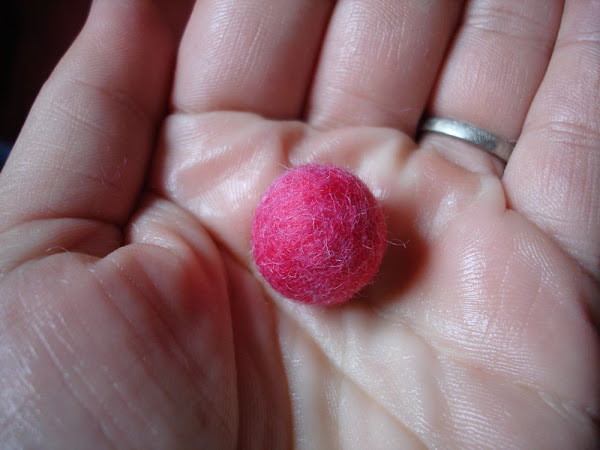 Have you ever wanted to learn how to make felt beads? Well your in luck this tutorial from "All That Glitters Handmade" will show you step by step how to make your own felt beads for making jewelry. So don't throw away those felt scrape, cut them up and made pretty felt beads to add to your jewelry designs. Do you have a tutorial or craft project that you would like to share on this blog with a link back to your site? If so I would love to hear from you.